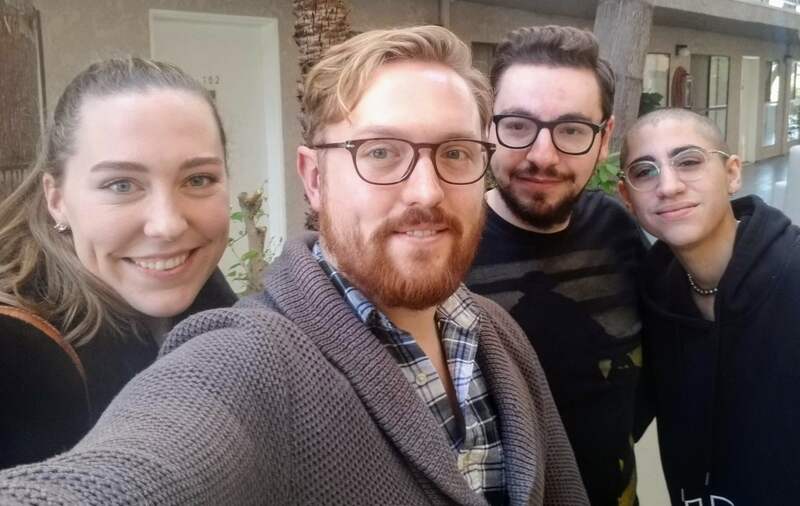 Alex and Nick invite Michelle Badillo & Caroline Levich, writers on Neflix’s One Day at a Time and Freeform’s The Bold Type, to discuss their experiences working in both half-hour and one-hour TV writers’ rooms. How do you approach your first days in a writers’ room? What are some of the differences and challenges between breaking a half-hour and a one-hour show? What lessons can TV writers take from working in both multi-cam and drama rooms? How do you adapt to differences in tone between the formats? How are stories broken on One Day at a Time and The Bold Type? What was it like working on a Humanitas-nominated episode of TV? How can you use branding to your advantage as a writer? What are some tips for successfully transitioning between formats and genre? Special thanks to Alex Switzky for helping us edit this episode. Liked it? 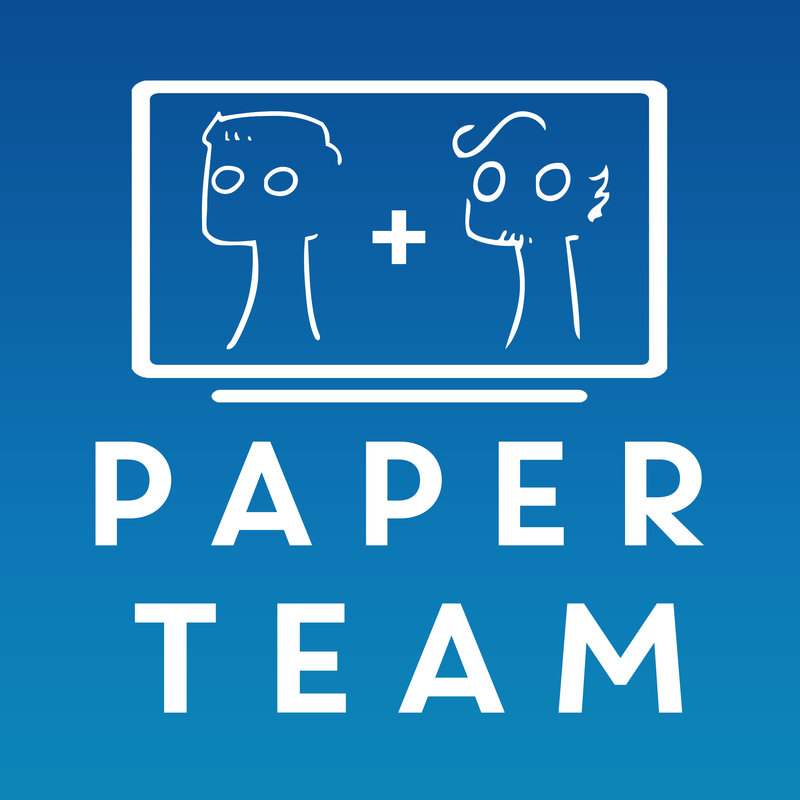 Take a second to support Paper Team on Patreon!